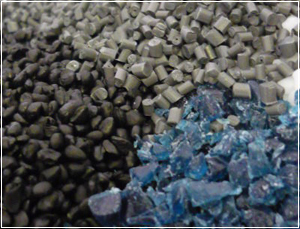 With so many choices available, selecting the right materials for your application can be confusing. Our Engineers and Processors rely on their experience to assist you in selecting the right material for your applications at the most economical prices. Additionally, they can provide recommendations for your designs to reduce molding and secondary service costs.